You are correct in your assessment of Forever Odd and, so far, Brother Odd does not compare either. I put it back on the shelf a long time ago. 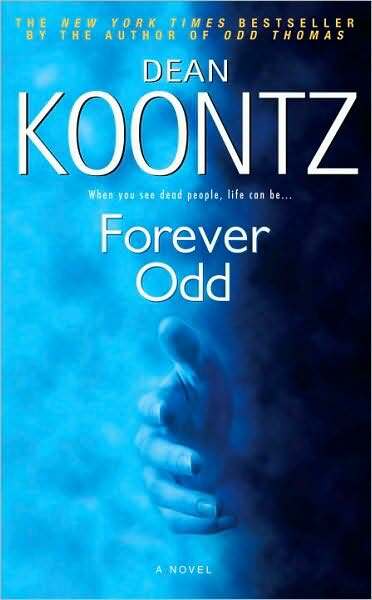 The ending in Odd Thomas was great work.